I love to read as much as I love to write so I feel such joy when I’m wrapped up in a good book. 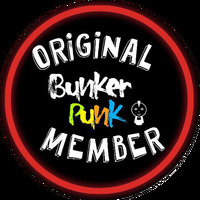 That is where my heart lies so I became a beta reader for the author Destiny Hawkins. Now this talented woman can spin a great story, and quickly too. As soon as I finish up a book she’s loading up my Kindle app with another! Not that I’m complaining though I really get wrapped up in her characters as she writes so vividly of their lives, loves, and stories. Krystal Blue is a young college student with the good looks of a Californian blonde beauty. Her life is far from perfect growing up in the foster system and afraid to get close to anyone since her life was struck by tragedy. The story weaves the tale into Krystal navigating college, finding employment, and saving enough money to stop living in her car. 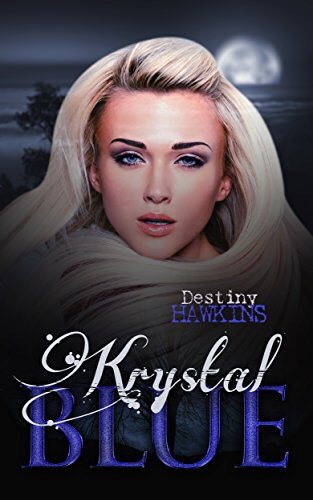 The author Destiny makes you feel sympathetic to Krystal’s plight as a young woman just trying to make her way in the world. Then she throws in a super natural twist and a love triangle as I was reading my head was spinning from the excitement. I I stayed up late late night after night reading this book as the twists and turns piqued my interest and left me wanting more! I received this ARC in exchange for my honest review and like all of Destiny’s books I loved it! I received it in instalments so I eagerly read them wanting more information as the mystery slowly unravelled to who and what Krystal Blue really is. This book was the first that I had read in a LGBTQ genre but the sexual orientation was written in such a way that that the love interests never overshadowed the driving plot line. This book had me on the edge of my seat with how much the story line evolved from Krystal Blue being weak and powerless to discovering an inner strength she never knew she possessed! The storyline had me at the introduction of Krystal and her brothers relationship growing up in foster care and having no one but each other for comfort and support. Next I was taken on this wild ride that the author Destiny Hawkins is well known for. There were some many twists and turns on a personal and paranormal level I found myself feeling anxious like I was the main character! I’m very excited to continue the next book as this is book one of the Blue Moon series I look forward to more adventures with Krystal Blue. 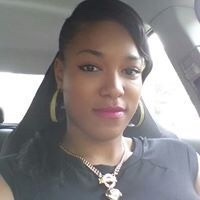 Destiny Hawkins is the author of Krystal Blue Book one of the Blue Moon Series. 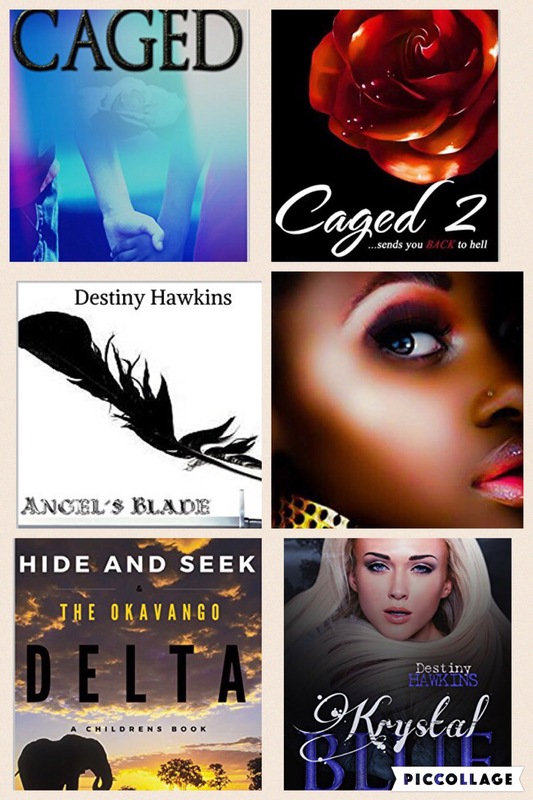 She’s also written Caged, Caged 2, Angels Blade, Aveena City of Gold, and a children’s book Hide and Seek-the Okavango Delta. When she’s not writing she’s thinking about new characters and plot lines to devise. You can follow her on social media here. Stay tuned to a work in progress coming soon from Destiny Hawkins creative mind! Thanks for writing this review. You did a good job of giving enough information to help a person know whether or not the book is for them, but not so much that you gave away the story!